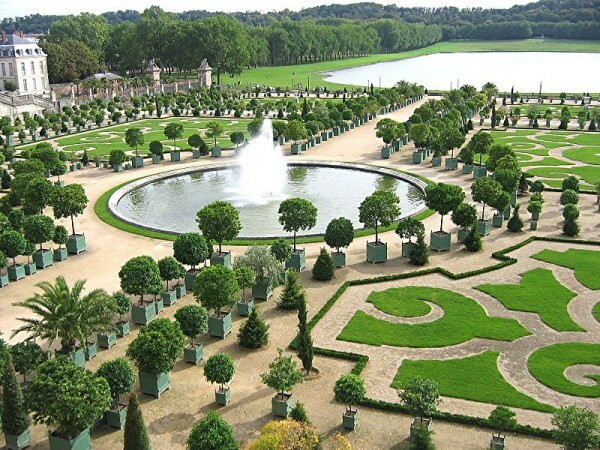 Three hundred spectacular gardens of France were inscribed on the list of “Jardins remarquables” (“Remarkable Gardens”) emitted by the French Ministry of Culture. Such gardens are the Gardens of the Palace of Versaille, the Gardens of the Château de Losse, the Gardens of the Château de Villandry, the Gardens of the Château de Marqueyssac, the Gardens of the Château de Vendeuvre and numerous others. If you are a fan of gardens and nature, visiting any of these gardens is with no doubt an unforgettable experience. 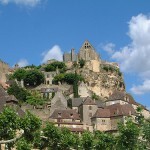 In the following article I will try to present you the most picturesque gardens of France’s “Remarkable Gardens”. 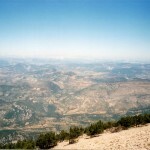 I suggest you to visit as many as you can. You will surely be satisfied by the beauty of the plants and flowers, the design of the gardens and the peaceful atmosphere. 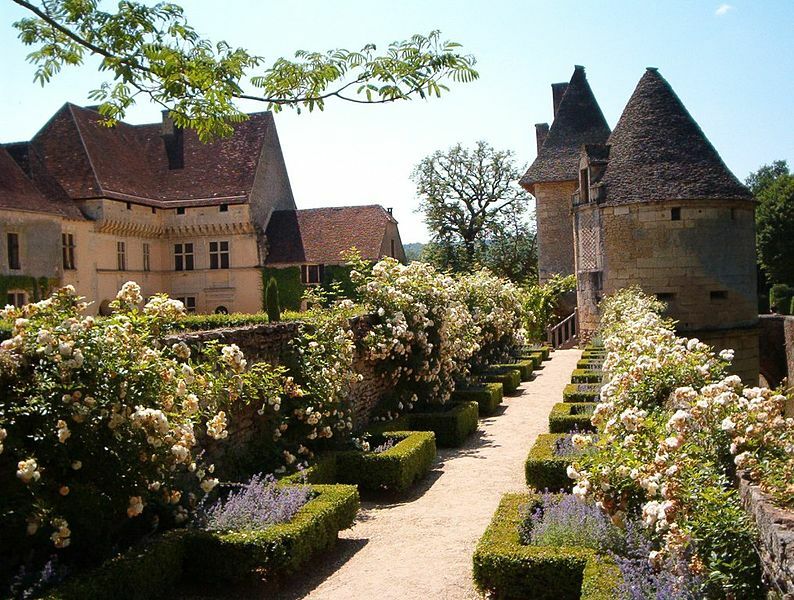 Other fantastic and picturesque gardens are the gardens of the Château de Losse situated in the district of Dordogne. Not only the house, but the gardens are also astonishing. Designed in the 17th century, the fantastic gardens present gorgeous labyrinthine paths. The flower beds are astonishing and colorful, making the garden one of France’s most picturesque ones. 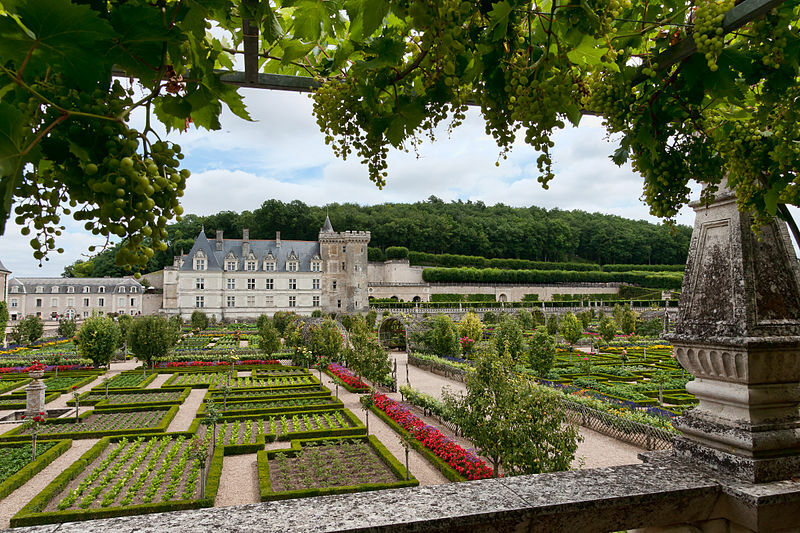 The gardens of the Château de Villandry are considered some of the most beautiful of their kind in the country. The Renaissance gardens are extremely popular among visitors, containing flower gardens, vegetable gardens and water garden. The magnificent gardens of the Château de Marqueyssac were opened for visitors in 1996. Since then the gardens have become extremely popular. Including rosemary and santolina alleys, the gardens are famous for their interesting and modern design. The gardens also include a course of water which ends in a magnificent cascade. Some of the most beautiful gardens of France’s “Remarkable Gardens” are considered the gardens of the Château de Vendeuvre. The beautiful gardens include numerous highlights, such as the formal gardens, the Crystal Tree, the tortoise cascade, the “Surprise” water gardens, the water nymph’s grotto, the fountain of the Muses, the Mazes and so on. A visit to these spectacular gardens is with no doubt an unforgettable experience.